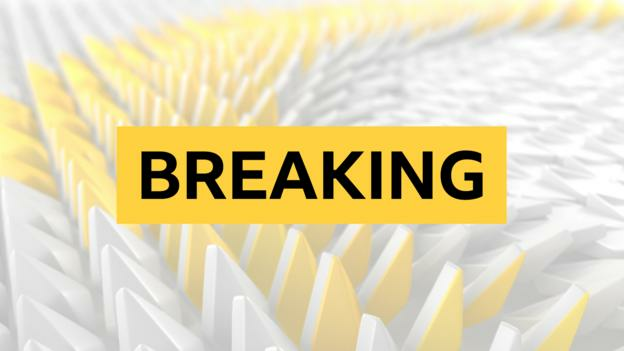 James Anderson took the final wicket to become the most successful fast bowler in Test cricket and secure a 118-run victory in the fifth Test against India at The Oval. The 36-year-old bowled Mohammed Shami to claim his 564th wicket, surpassing the record of Australia’s Glenn McGrath. Anderson drew level with McGrath’s record with two quick wickets on Monday evening, but he and England could not force victory on Tuesday until late into the final session. Rahul and Pant’s 204-run stand gave India faint hope of an improbable victory, but Rashid dismissed both players in successive overs to put England on top. “The last two days will live long in the memory,” ex-England captain Michael Vaughan said on Test Match Special. Rashid was overlooked for long periods in the morning and afternoon session, and when he did bowl, he struggled for control against India’s two attacking batsmen. Pant, in particular, tried to dominate Rashid, hitting him for three sixes – one of which brought up his century. However, Root opted to persist with him – and the old ball – and he was rewarded when the Yorkshire leg-spinner produced a stunning delivery that turned extravagantly after pitching on leg to hit the top of Rahul’s off stump. The leg-spinner then dismissed the second centurion, with Pant hoicking the ball down to Moeen Ali at long-off. Given India’s loose batting at times in this series, it may have been surprising to some that they were able to take the game into the final session. Anderson’s reintroduction in the 68th over was greeted with the biggest cheer of the day, but he was faced with two set batsmen. Broad’s omission from the attack may have been due to his broken rib, an after-effect of the blow he took when batting in the first innings, but Anderson’s absence, given his potency in this series, seemed strange. That India got so close to England’s target was down to Rahul and Pant, who batted with intelligence and aggression throughout the day. Despite the result, this has been a largely competitive series – and India have looked a much-improved side compared to the one that toured here four years ago.